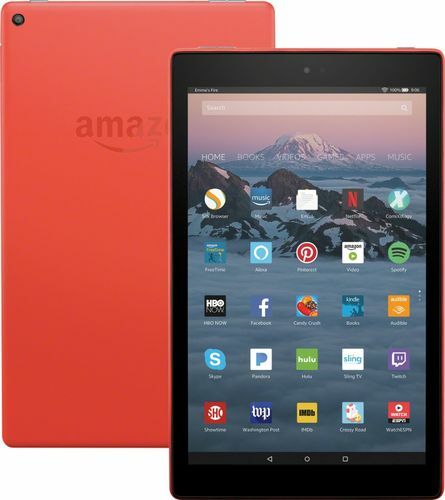 Rent to own Amazon - Fire HD 10 - 10.1 inch - Tablet - 32GB 7th Generation, 2017 Release - Punch Red. No credit needed. Bad credit okay.